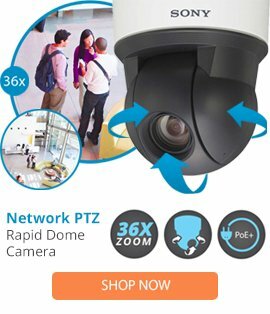 The DM-CAM-SDAHS-N is a smoked replacement hemisphere from Dedicated Micros developed for the PTZ speed dome CAM/SDH36/O 36X zoom surveillance devices. The DM-CAM-SDAHS-N replacement hemisphere is suitable for outdoor as well as indoor conditions and allows the surveillance device to handle environmental conditions that can be extreme at times. This quality product is manufactured from high grade materials and is available at an affordable value for money saving.